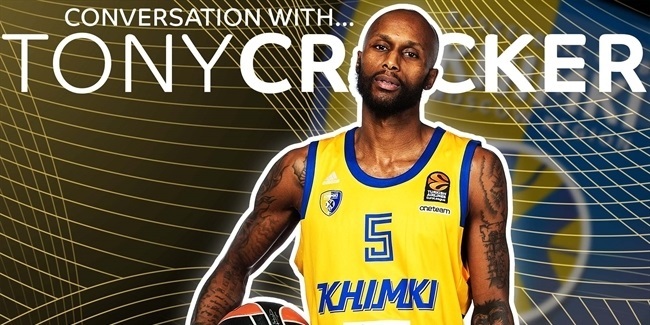 On Thursday afternoon, Khimki Moscow Region announced the addition of small forward Garlon Green until the end of the season. Green (2.01 meters, 27 years old) arrives from Mons-Hainaut of Belgium. 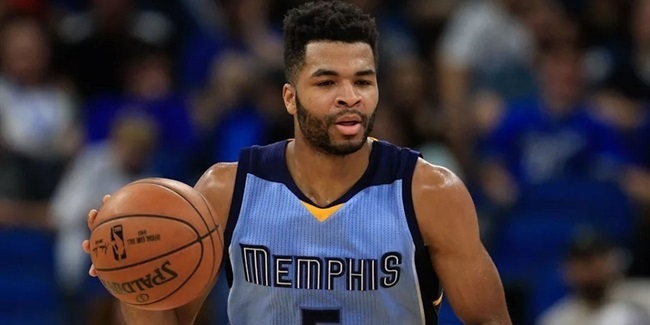 Last season, he averaged 16.1 points, 4.4 rebounds and 1.5 assists in 37 Belgian League games. He also played in Germany, Japan and Australia as a pro. He played college ball in Texas from 2009 to 2013. 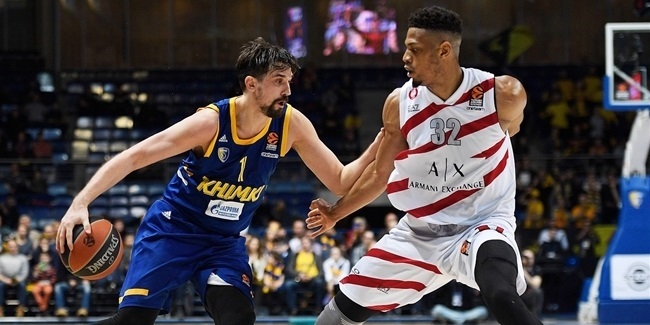 He will probably make his EuroLeague debut with Khimki in Round 7.